Grigori Kozintsev (1905-1973) and Leonid Trauberg (1902-1990) were two outstanding Soviet Russian  filmmakers who from early on worked together as a creative team. Even as teenagers, they were members of the avant garde, and together they helped found the radical theater group the Factory of the Eccentric Actor (FEKS, 1921-1926), which drew inspiration from the contemporary disruptive artistic movements of Dadaism and Futurism then surging through Europe. 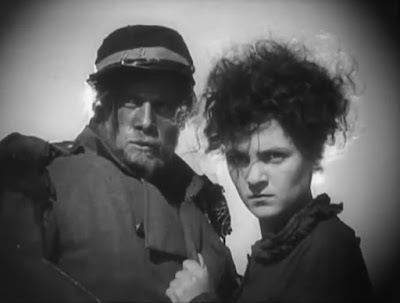 They soon shifted their creative energies to the dynamic Soviet Russian silent film movement pioneered at that time by Sergei Eisenstein and Vsevolod Pudovkin, making a string of successful silent films, the last of which, The New Babylon (Novyy Vavilon, 1929), is the most famous [2,3,4]. 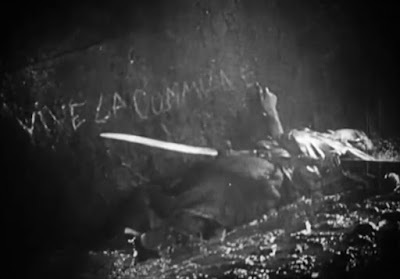 The film’s story concerns a highly significant, but now somewhat overlooked, sociopolitical event of the 19th century – the Paris Commune (1871), which is an important landmark in the history of socialism and communism and had a key influence on the thoughts of Karl Marx. 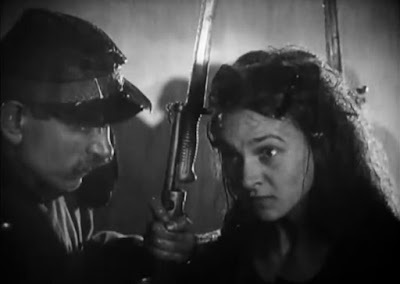 Perhaps because of last-minute censorial cuts imposed on Kozintsev and Trauberg just a few weeks before the release of The New Babylon by the socialist propaganda-minded Russian authorities, some of the details concerning the Paris Commune’s relatively brief existence (18 March 1871- 28 May 1871) are absent from the film, and it helps to have some familiarity with this history [4,5]. The Franco-Prussian War (1870-71) had disastrous consequences for the French and led to the fall of the Second French Empire under Napoleon III and the establishment of the Third French Republic in 1870. The French were still menaced at that time by an advancing Prussian army, and Paris, which was then a hotbed of working-class activism, resisted submission to the new authorities. The Parisian working-class quarter, with the support of the sympathetic and semi-independent National Guard (distinct from the French Army), established its independence by setting up a worker-ruled authority, the Paris Commune, on 18 March 1871. Although the Paris Commune lasted only a short time, it quickly came to be regarded as a signal historical event showing how bottom-up, cooperative worker solidarity could bring about progressive social change and release the working people from the exploitative and rent-seeking oppression of the upper-classes and the bourgeoisie. A key issue of debate during the Paris Commune period concerned the degree to which the Communards (the Paris Commune activists) should eschew revolutionary violence and seek cooperative solutions that would benefit all concerned [6,7]. This is an important theme of The New Babylon, too, although its prominence may have been diminished by those last-minute cuts. Indeed, there is some debate concerning the degree to which today’s restored 93-minute version of The New Babylon, as compared with the original two-hour “directors’ cut” version, should be considered a faithful rendition of the directors’ original intentions . Trauberg apparently later expressed his approval of the released version . I found running the 93-minute version at a playback speed of 0.9, which represented a running time of 103 minutes, to be the most satisfactory way of watching the film, and my review is based on that experience. Anyway, the film as it stands is hardly an exemplar of socialist realism. And it is not a treatise on socialist values, either, like some Russian films of this period were. Instead it plays like an expressionistic musical suite in eight movements, which over its course passionately dwells on its various themes. 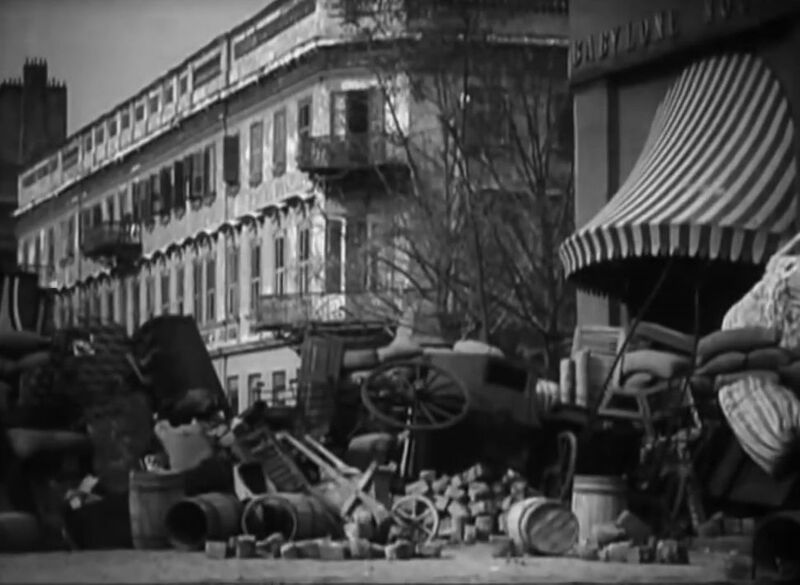 In fact the film’s music, composed by 23-year-old Dmitri Shostakovich, is not just a mood-enhancing background – it is a fundamental driver of the work and an integral element of the cinematic composition. I found the music to be sometimes distractingly strident, but often fascinatingly stirring when I watched the film. 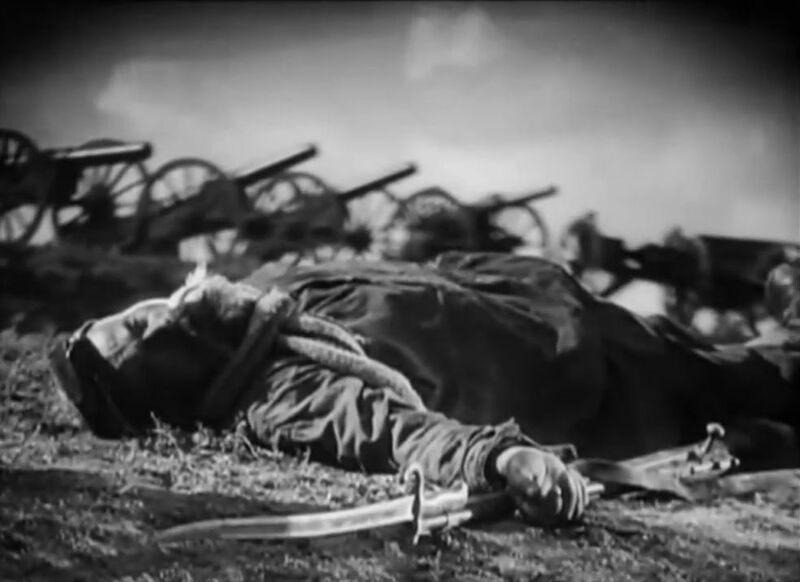 Shostakovich, of course, was one of the major Russian musical composers of the 20th century, and with this film he began a lifelong collaboration with Kozintsev, which continued through to Kozintsev’s later, concluding masterpieces, Hamlet (1964) and King Lear (1971). the importance of nonviolence in order to sustain a cooperative society for all. The film begins during the Franco-Prussian War prior to the establishment of the Paris Commune. 1. "Death to the Prussians!" The first movement shows the mindless chauvinist patriotism of the nightclub-going Parisian bourgeoisie during the war. Louise (played by Elena Kuzmina) is a working-class girl who works behind the counter at The New Babylon department store (a name, itself, suggestive of wasteful self-indulgence), where wealthy ladies shop for the latest styles. Because she is attractive, she gets invited by her boss to a bourgeois ball coming up. At the ball there is more selfish bourgeois role-playing, and the department store manager makes a pass at Louise. Then a progressive-minded journalist, Loutro (Sergei Gerasimov), announces to everyone that the French Army has just surrendered to the Prussians, and the ballroom suddenly empties in a panic. Now the perspective shifts to the oppressed working-class sector of Paris, and it shows their destitution. The focus then narrows to a local dwelling, where Loutro expresses his anti-war sentiments (i.e. that war is essentially an instrument of “disaster capitalism” and only benefits wealthy investors – cf. Naomi Klein’s The Shock Doctrine ) to Louise and an elderly worker. They are then joined by Jean (Pyotr Sobolevsky), a soldier from the regular French army who sullenly comes to beg for food. At this point the narrative slows down, and Louise and Jean exchange long, meaningful glances, which contrasts with the artificial exchanges shown in the bourgeoisie segments (which involve more visually declamatory expressions of emotive states than meaningful interactive exchanges). Now some specifics of the establishment of the Paris Commune are covered. And here we see the stark contrast separating the B-W sensibilities. The National Guard largely supports the rebellious Communards, and the regular French Army retreats to its headquarters in Versailles. Louise, who has joined the Communards, asks Jean to join the rebellious National Guard, but though he responds by kissing her passionately, his knee-jerk loyalty to duty compels him to stick with the regular army. Meanwhile the patriotic bourgeoisie loyally sing “Le Marseillaise”, although Shostakovich’s participatory soundtrack mixes in elements of the French Cancan to suggest the raucous superficiality of their feelings. In the ensuing battle, though, the Communards are overwhelmed, and the Commune falls, while the contemptuous bourgeoisie look on with satisfaction from a hillside in Versailles. The last two segments are shown in darkness and a continuous downpour. Many Communards have been killed, and the distraught working-class people stand miserably outside the Parisian cafés, watching the bourgeoisie celebrate their defeat of the lower-class rabble and their return to control. 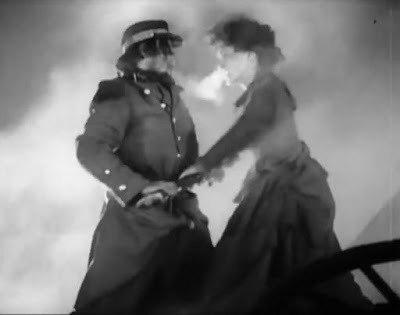 Amid this ruckus, Jean, who is treated as a heroic soldier, desperately searches for the whereabouts of Louise. Much of the tone of The New Babylon is ironic and sarcastic, and it is not surprising that the Russian authorities tried to censor it. 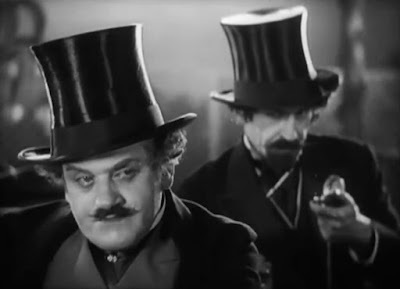 But the mise-en-scene used to create this over-the-top expressionistic mood is fascinating. There are many rapid-fire swish-pan montages that are employed to create a chaotic feeling of turbulence. These are coupled with long, dramatic sequences of back-and-forth closeups that emphasize the dialogic contest between self-centered capitalism and community-oriented socialism that underlies this high-voltage tale of a cataclysmic moment of world history. Altogether, this is a fascinating and moving experiment in cinematic expression. Kozintsev and Trauberg were from what is now Ukraine. 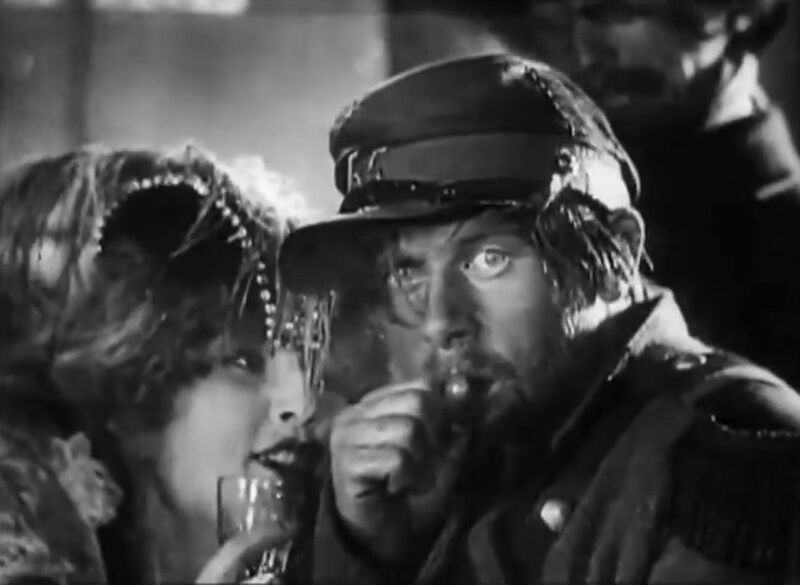 Vincent Canby, “'NEW BABYLON,' SILENT RUSSIAN CLASSIC”, The New York Times, (3 October 1983). 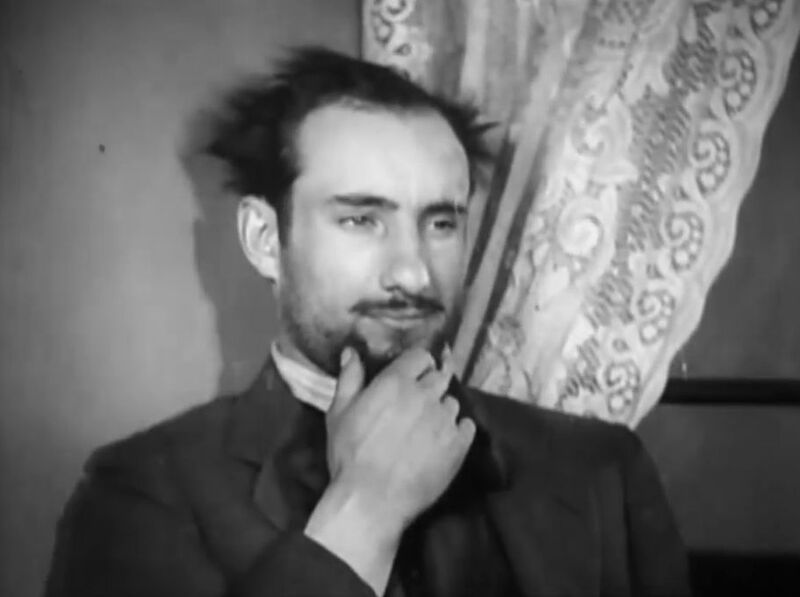 Stephen L. Hanson, “Novyi Vavilon - Film (Movie) Plot and Review”, Film Reference, (n.d.). Jugu Abraham, “196. Russian director-duo Grigory Kozintsev’s and Leonid Trauberg’s silent film “Novyy Vavilon” (The New Babylon) (1929) (former USSR/France), with music by Dimitri Shostakovich: One of the most laudable silent films ever made that has surfaced recently”, Movies that make you think, (19 September 2016). “Paris Commune”, Wikipedia, (29 May 2018). “Communards”, Wikipedia, (10 April 2018). Michael St Aubyn, “The New Babylon - Novyy Vavilon”, DVD Beaver, (n.d.). Naomi Klein, The Shock Doctrine: The Rise of Disaster Capitalism, Knopf Canada, (2007). The special effects and animation is very slick but it is expected from pixar. Apart from that there is nothing much to enjoy other than a few moments with Jack Jack. Storyline is very weak and everything is a stretch. Why the villian chooses to target superheroes and why only elastigirl is receuited is not established well at all. arrival putlockers There many characters and scenes forced. Voice of elastigirl is annoying and same with her husband. They should have used different actors to voice except Samuel Jackson. Skip this in theaters and wait for DVD release. Reviews Film, was your comment here intended for another film, "Incredibles 2"?